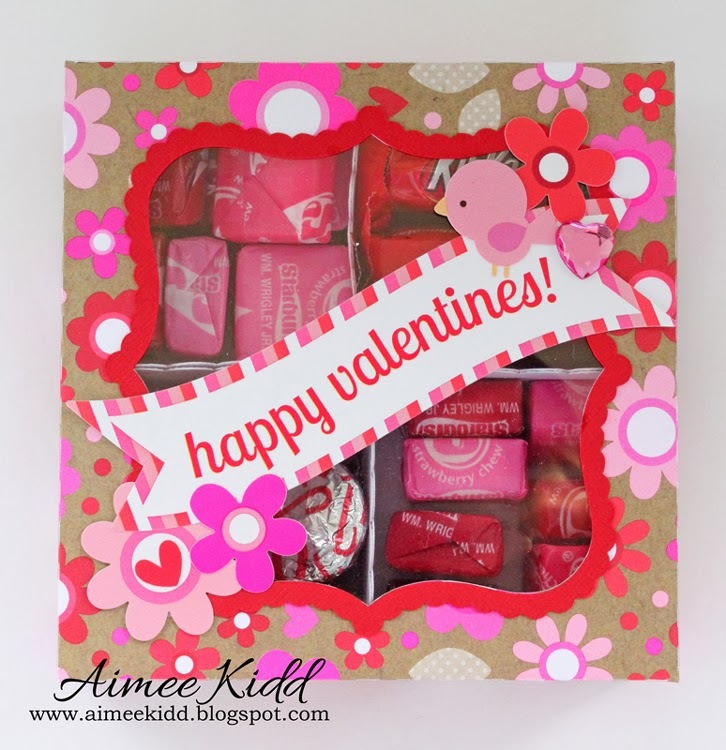 Hi Doodlebug friends - it's Wendy Sue, sharing a fun little project. 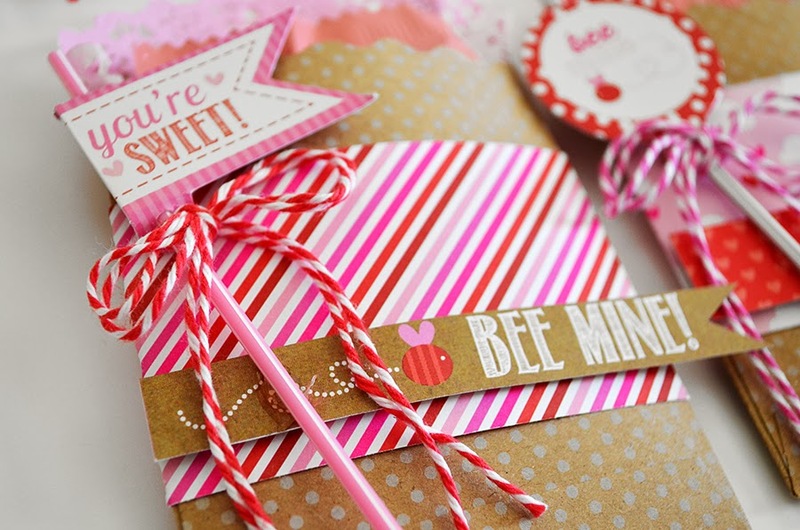 Chocolate is always a great treat to share...but when it's packaged up cute like this, it's so much more than a treat - it's a gift from the heart! 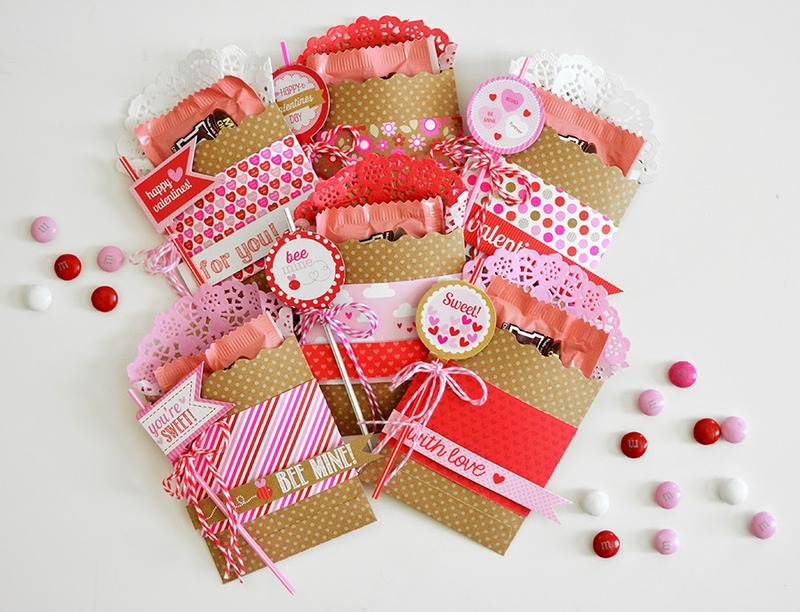 I used the fun little kraft bags from the Sweetheart collection, along with some patterned papers and doodle-pops to wrap up some little bags of yummy m&ms. It really is a simple little project, and would be a great one to do with the kids. Wouldn't these be fun treats for classmates, teachers, or neighbors? 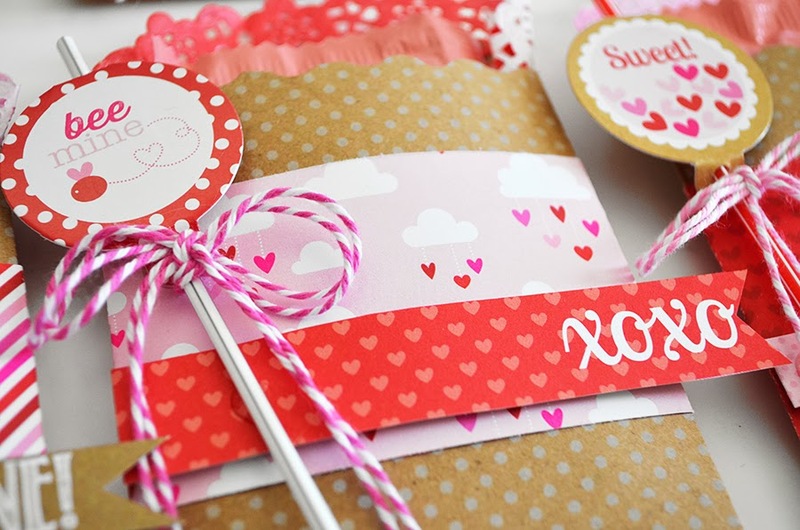 Or maybe they could be fun little treats to put next to the dinner plates on Valentine's Day. 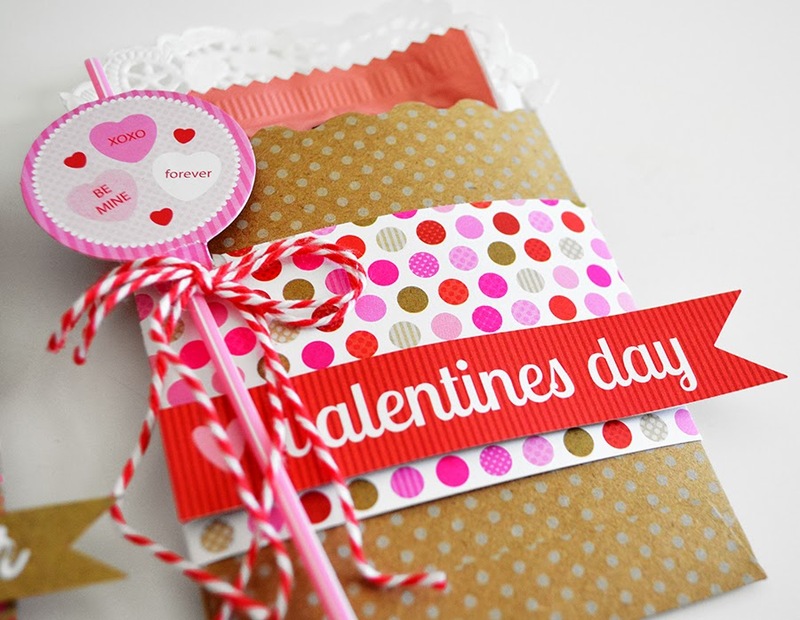 Don't forget to tuck in a colorful doily too - they are the perfect finishing touch! Chocolate + Doodlebug = Perfect Deliciousness! 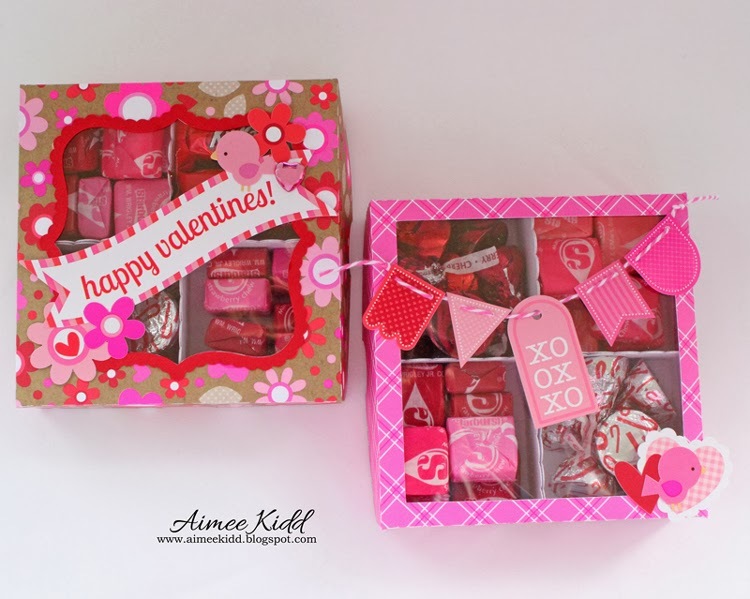 These sweet little candy boxes are a perfect gift for any loved one, friend, or teacher. They were super easy to assemble and fun to fill with all sorts of little candies. I found the cuts on the Silhouette store and love how they look made from the Sweetheart collection papers and embellishments! These 2 boxes were made to give to my daughter's 2 teachers. They both are such sweet and wonderful teachers and I know they will enjoy their Valentine's Day gift! Wendy and Aimee...these are just too cute! 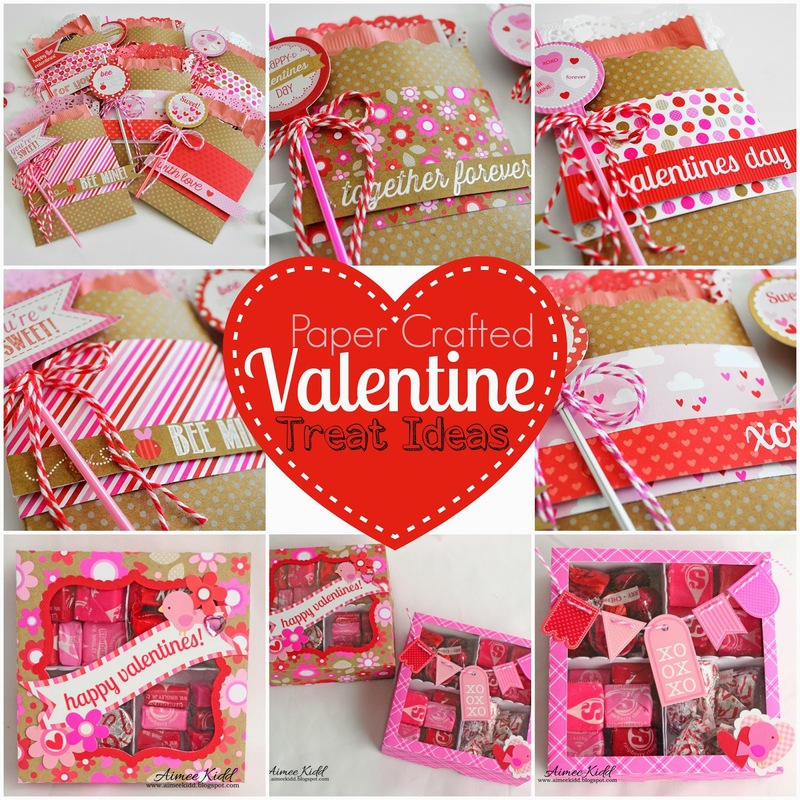 Such fab ideas! So cute!! i love it!!!! 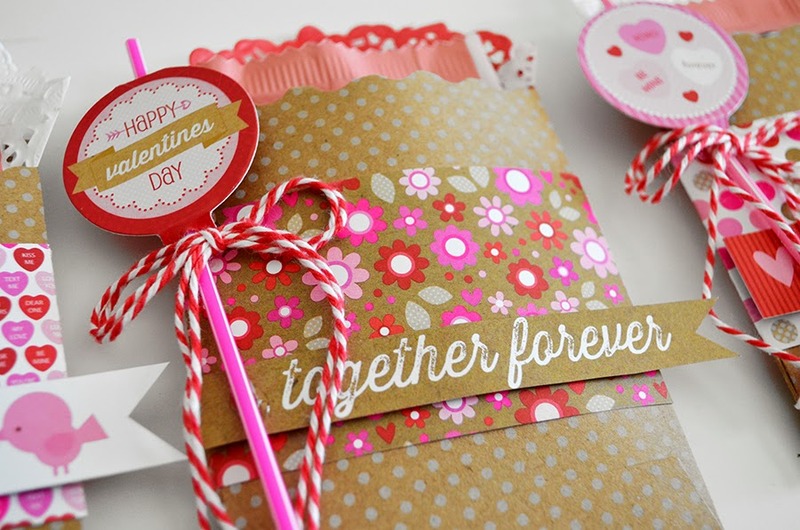 Super cute ideas!! Love the window boxes and Wendy I love how you tucked a doily in the treat bags!! Both fabulously done!! Thank you for inspiring me!! Love these! 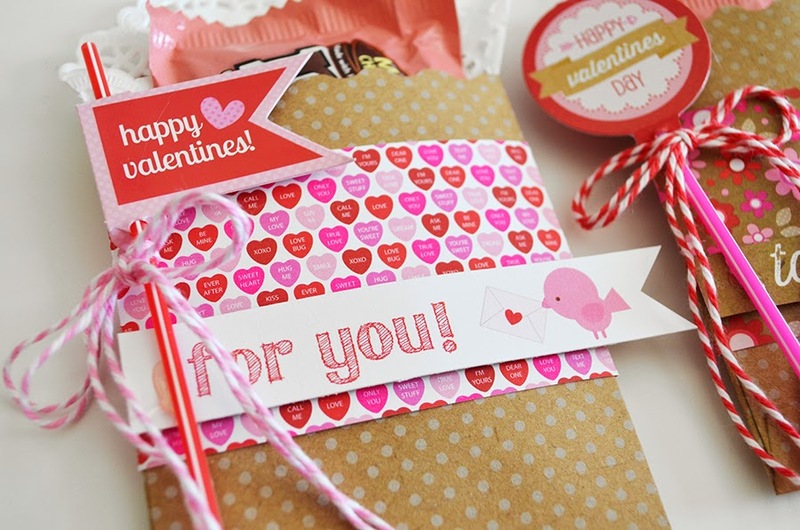 How did you make the sentiment across the treat bags? 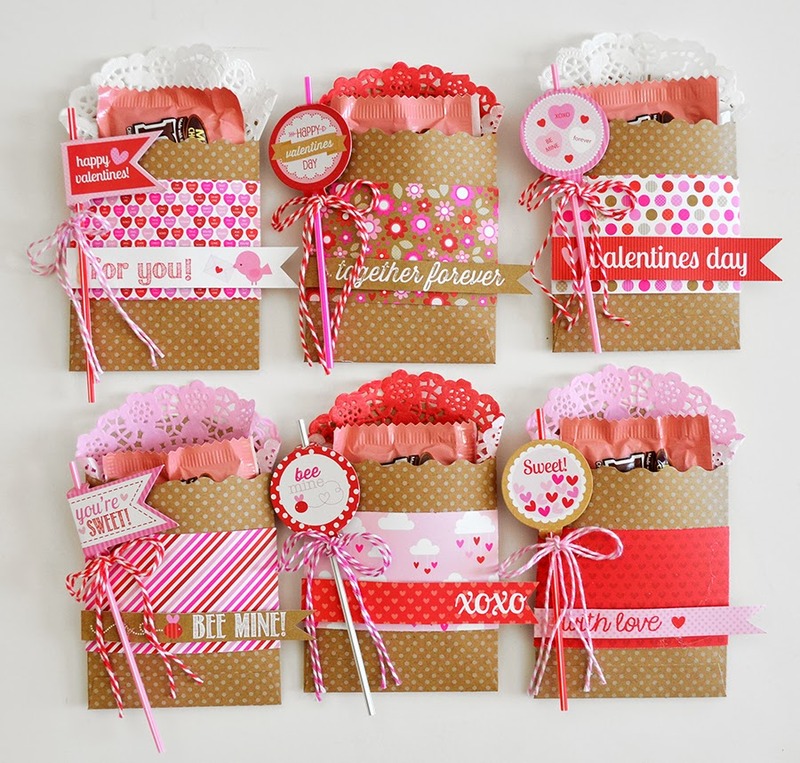 Great projects - just adorable!! That is all WAY too adoable! How are the bags themselves made? makes me wish i had young kids again!